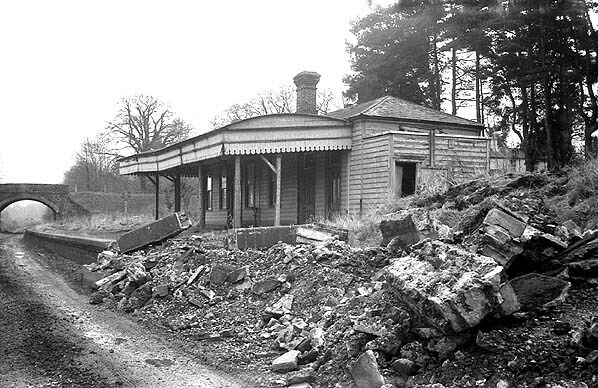 Present state: After many years of disuse the station was eventually converted into a private dwelling. 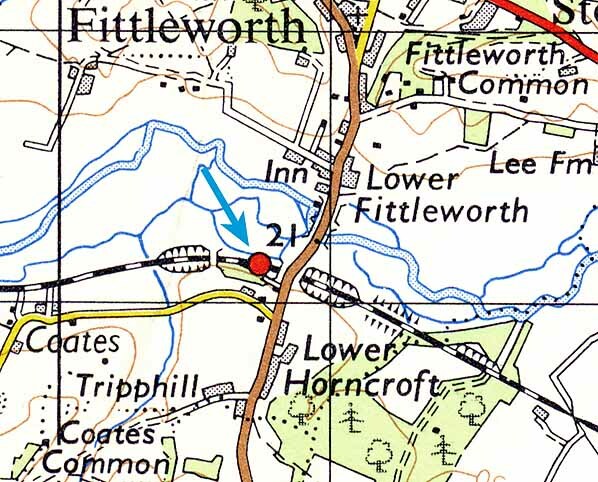 Notes: Although the line has passed through Fittleworth since 1859, no station was provided until 1889 following local pressure. 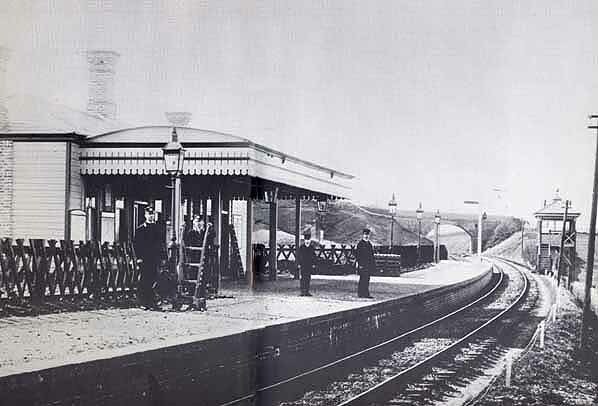 Freight traffic was withdrawn after May 1963 although the coal yard remained open (now served by road) until 1966. 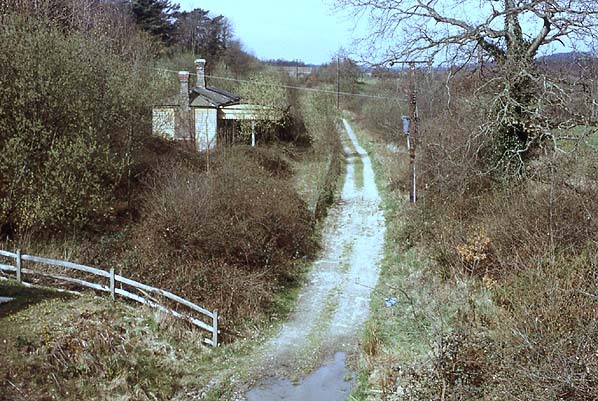 The line remained in use until May 1966 when freight traffic was withdrawn from Petworth.